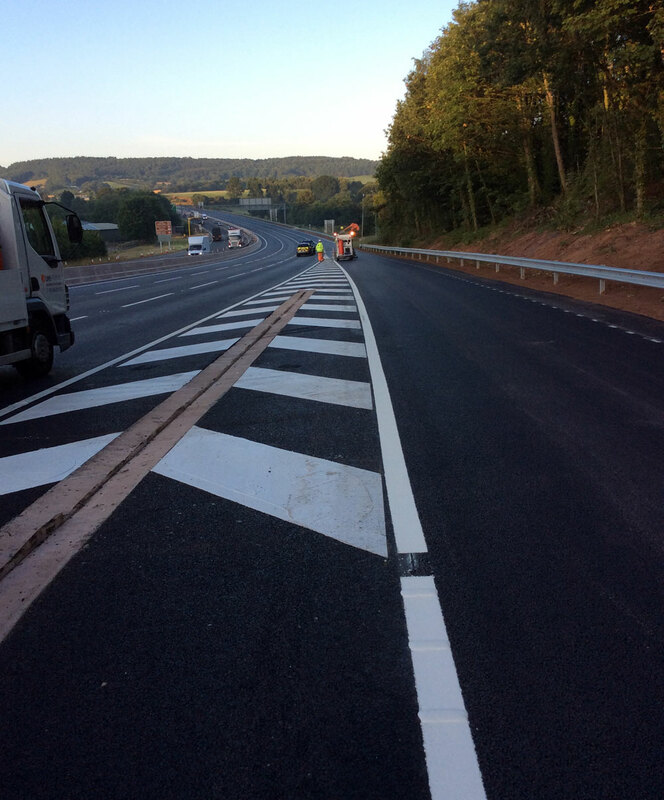 Local and national contractors offering a full range of highway markings and road studs solutions. 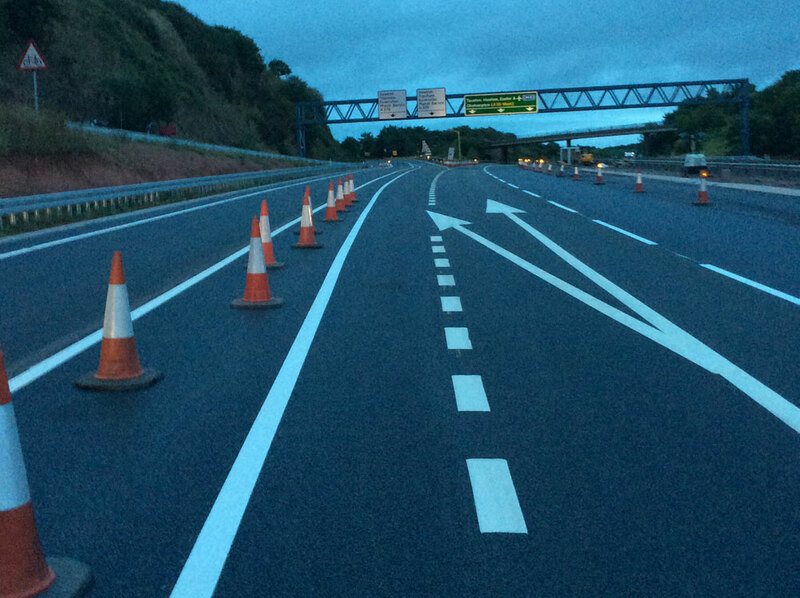 Quality Assured and Highways Sector 7 approved. 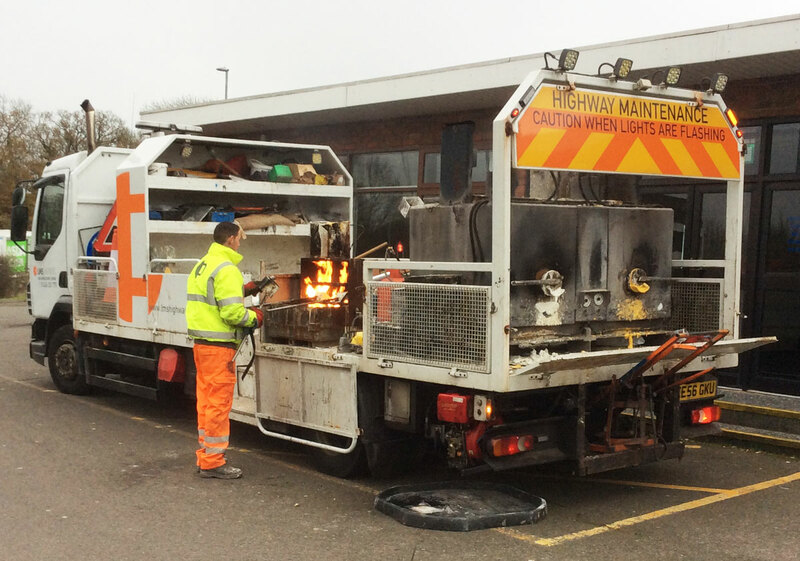 We offer a full range of road marking solutions based on a variety of materials and application techniques. 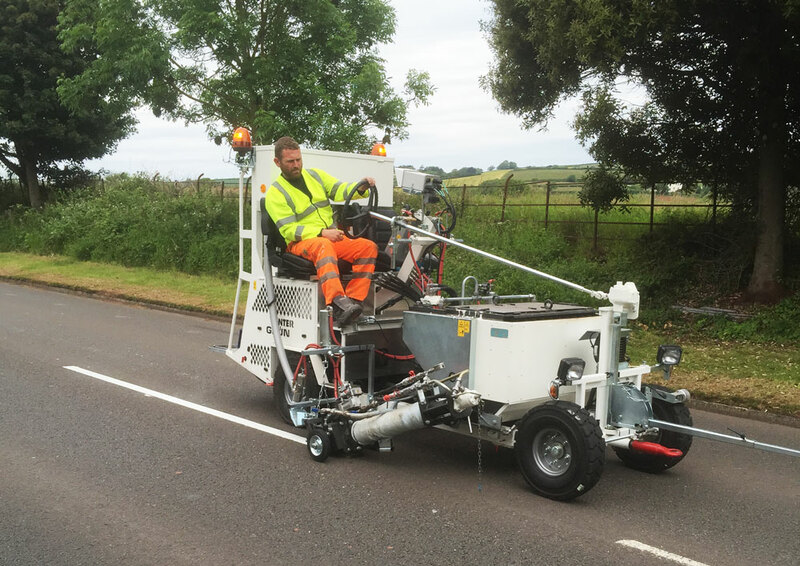 Traditionally, road markings have been applied using Hot Applied Thermoplastic by either screed, extrusion or spray. 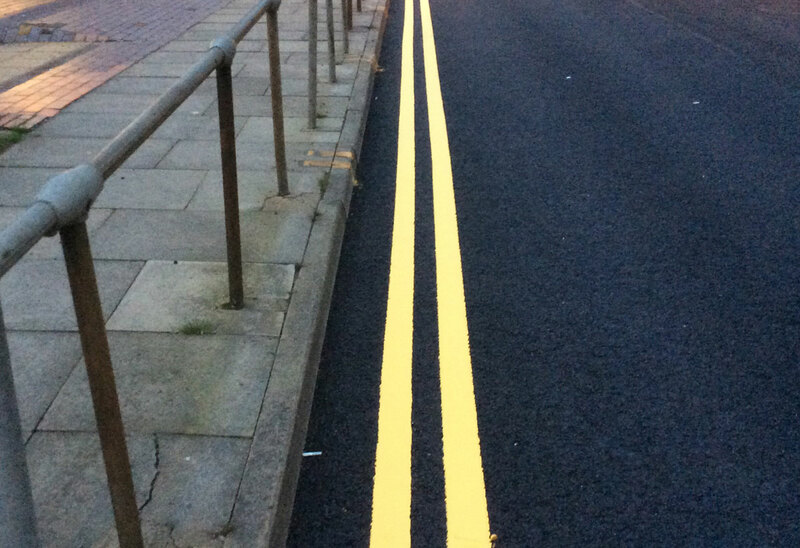 However modern pressures on time-scales, environmental impacts and budgets have lead to the introduction of paint and resin based solutions. 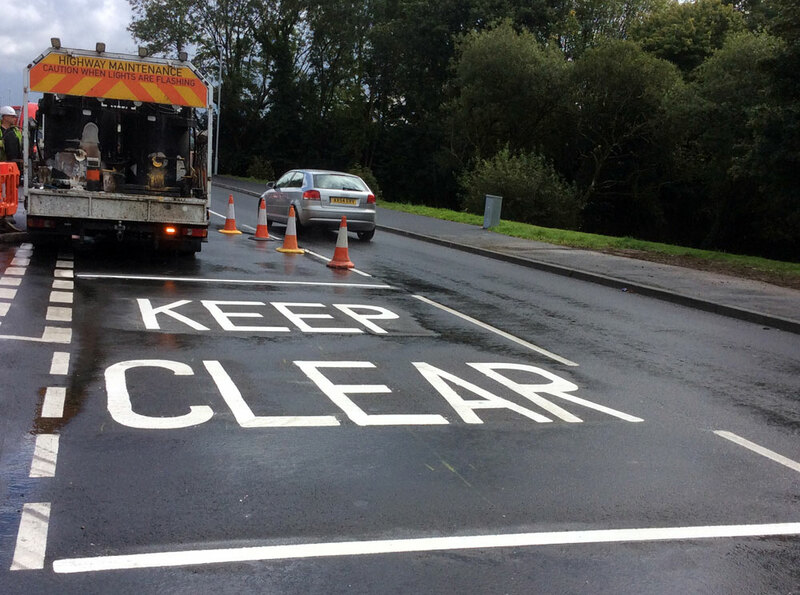 The majority of road markings in the UK are still installed using thermoplastic as they offer a good compromise between cost, durability, installation time and seasonal working window. 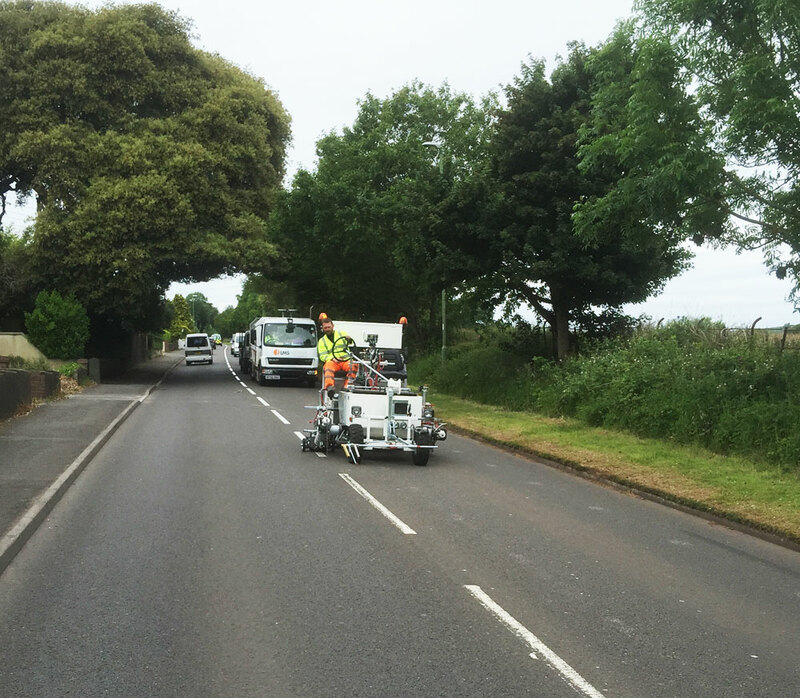 We have been installing road markings for 30 years. 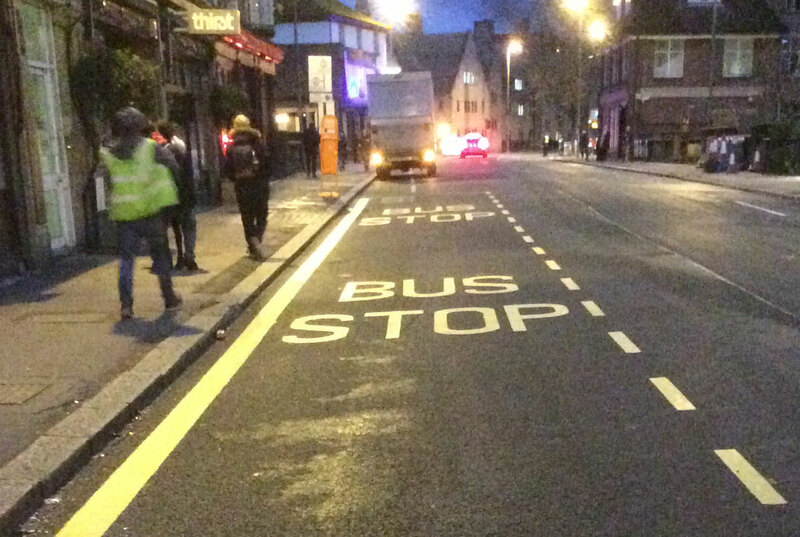 All our crews are CSCS registered and our charge hands hold at least NVQ level 2 in pavement markings. 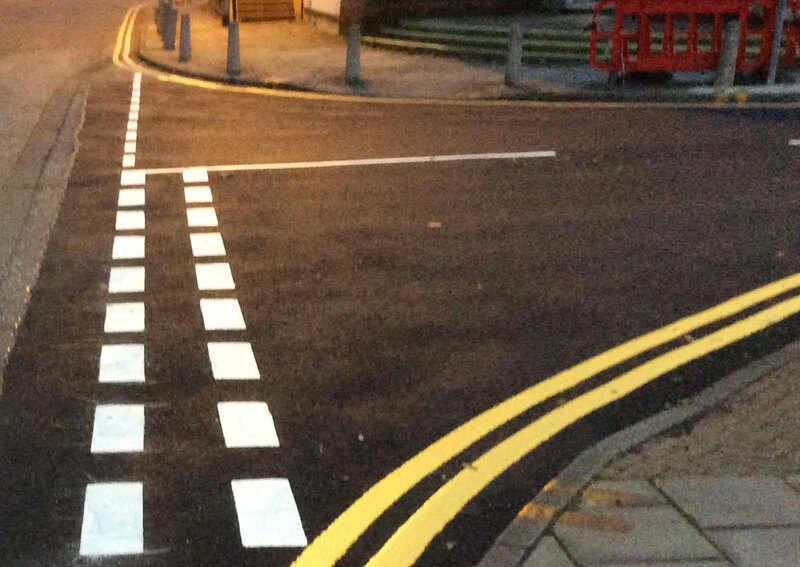 We are equipped to install thermoplastic markings by screed and can also install markings by machine applied extrusion or spray as required. 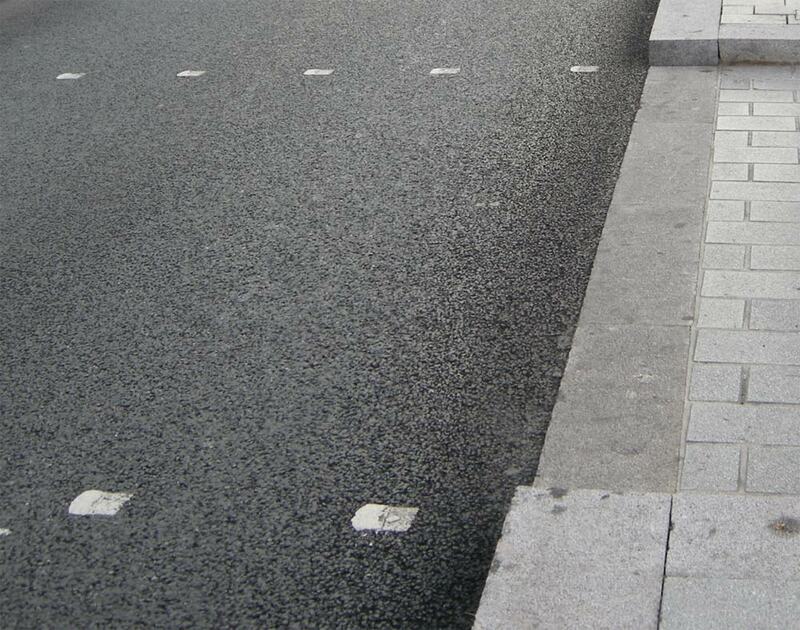 We're installers of all the major types of road studs used throughout the UK including surface mounted, inset depressible, inset glass and pedestrian crossing studs. 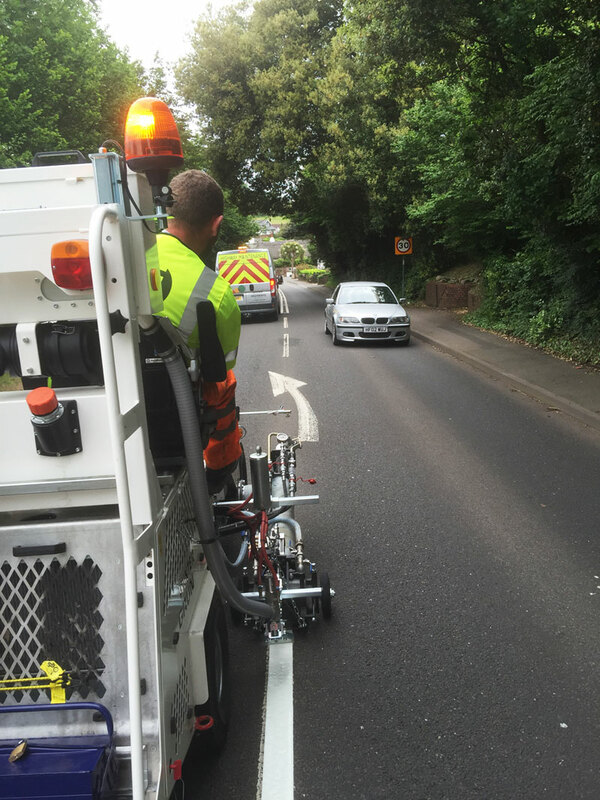 Each product brings different benefits in terms of cost, durability, installation time and ease of maintenance etc.